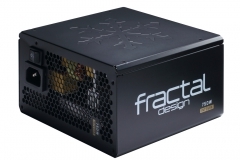 The Fractal Design Integra M 750W (R2) Power Supply is only 140mm long but it supports dual graphics cards and overclocking, scaling well from small builds to something much bigger. 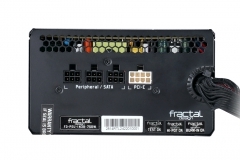 Thanks to the team at Fractal Design, we had the chance to run one through it’s paces on two very different builds – read on to see how it went. 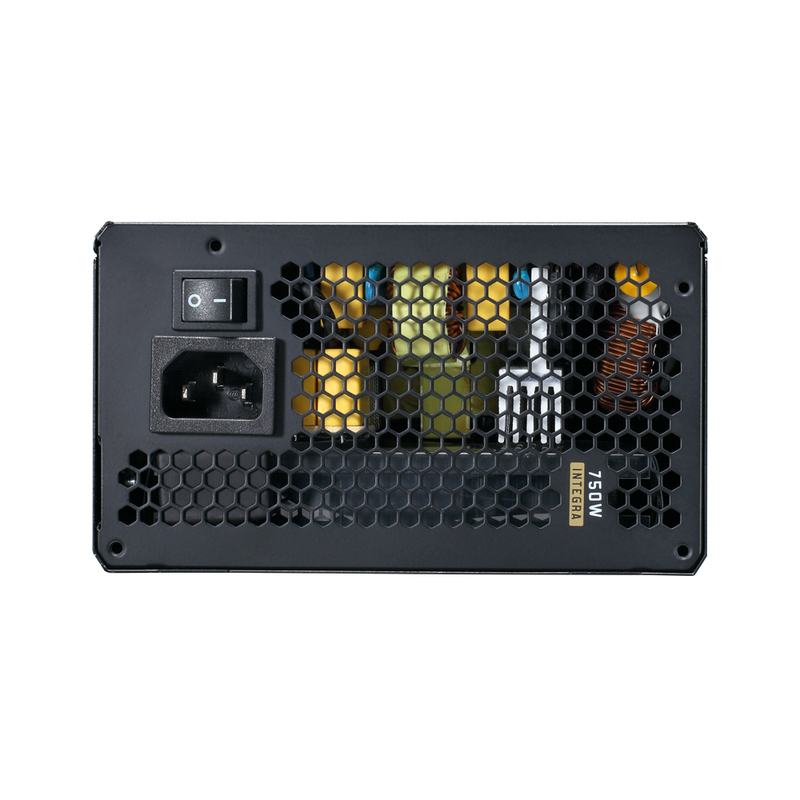 A standard ATX power supply is 160mm long and the majority of power supplies installed by the team here have been that size. Now we are seeing more efficient CPUs and GPUs hitting the market, making the big beefy 1000W+ units overkill for most and these days 750W is more than many of us need. 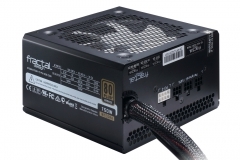 With the growing popularity of Mini ITX / Micro ATX builds, internal space is at a premium and builders are looking for shorter and modular power supplies out of necessity. 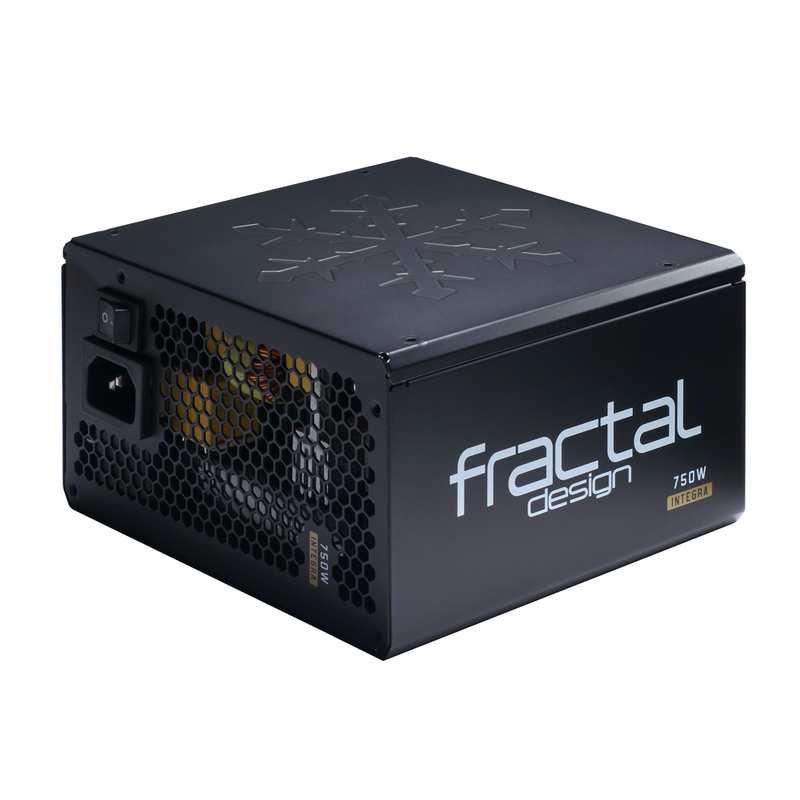 Fractal Design is by no means the first to bring out a compact 140mm power supply, we have seen other manufacturers hitting the market here in Australia already and it’s fair to say that Fractal Design are a little late to the party with the Integra M. In this case it’s better late than never. Although not 100% modular we found that we needed all of the permanently attached cables in each of our practical builds. 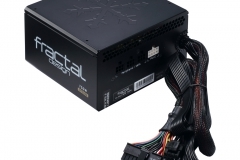 The Integra M boasts a list of features that should satisfy both a simple HTPC build and a high end gaming system with a low noise profile, flat cables and 2x dual 6+2PCIE cables (one fixed). Modular or semi modular cables make a big difference when trying to conceal or just store the excess cables that you don’t need. The fixed cables are well chosen with only the essentials permanently attached. 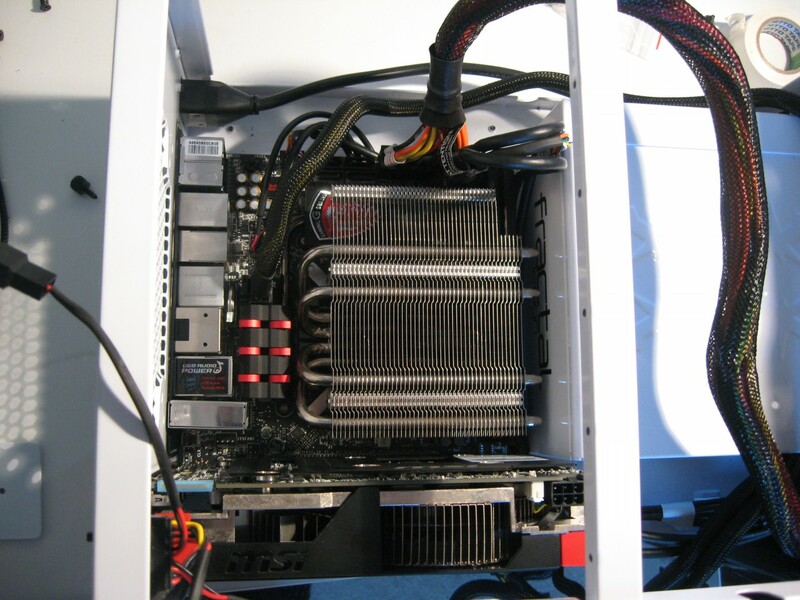 It’s not just a matter of aesthetics either, non-modular power supplies can add a lot of bulk behind the motherboard tray and make it hard to get the back panel on the case or they end up bunched up in front of an intake fan significantly reducing its effectiveness. 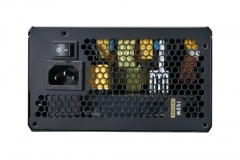 Modular or semi modular power supplies allow you to only connect the power cables you need for your build – in the case of the Integra M 750W, the fixed cables are all of the essentials, the motherboard, CPU and 1 dual set of PCIE 6+2 pin cables. 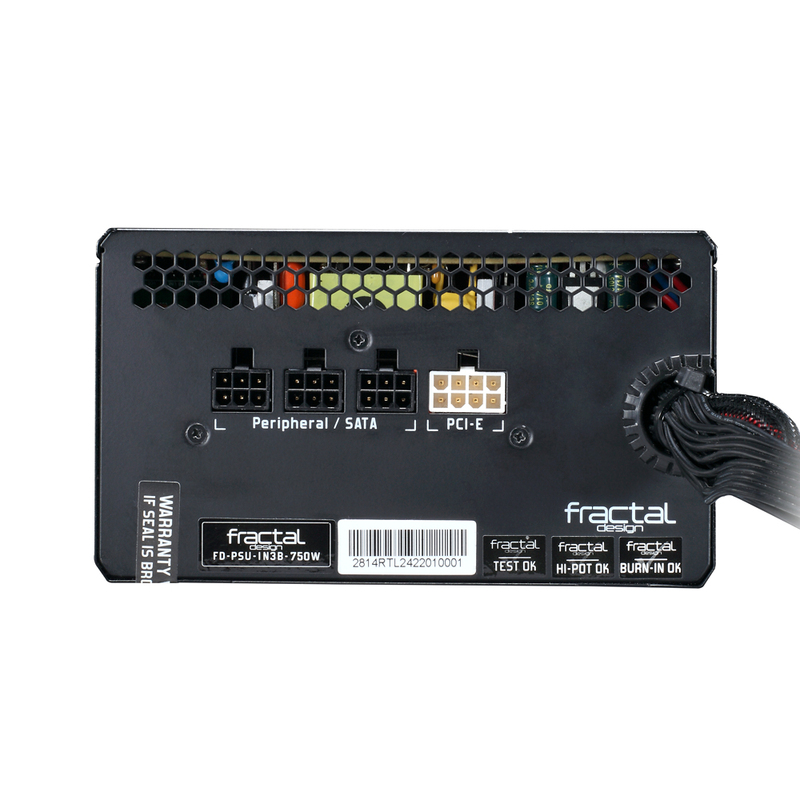 You can debate the ‘essential’ nature of the PCIE cables as some people will happily run on-board graphics for a HTPC but the PCIE cable in the Integra is at least a flat cable and easy to stash away. 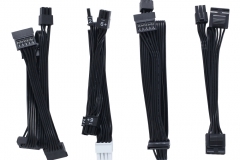 All cables except the 24 pin power cable in the Integra M are the flat ribbon-like variety. Personally I’m a big fan of these and it’s a major factor when I’m selecting parts for a build. In the tiny Node 304 build, I was able to route the flat cables like the 8 pin CPU around the power supply or under the 80mm front fans. 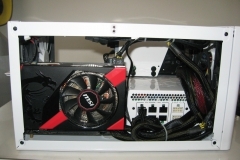 Flat cables will also go under motherboards easily if you plan ahead. 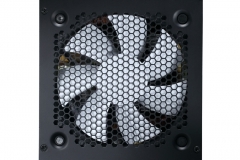 at 20% load (idle), at least 82% of the power drawn from the wall goes into your rig, losing up to 18%. at 50% load, at least 85% of the power drawn from the wall makes it into your rig, the other 15% is lost. 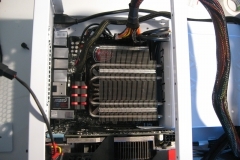 at 80% load ,at least 82% of the power makes it to your rig with up to 18% being lost. 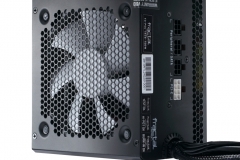 So if your rig is drawing around 375W and the power supply is rated for 750W, then it’s running at 50% and at least 318.75W should be powering components. Our test bench with a new lower power GTX 980 drew about 278-289W under load which seemed crazy low when compared to the beasts of the past. This represents less than 50% load on the Integra M. Raising the stakes a little, the test bench drew 405-418W under load when the GTX 980 was replaced with a pair of GTX 670 OC cards in SLI. 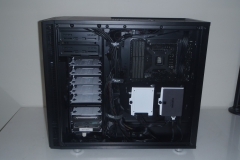 The dual GPU setup pushed the Integra M 750W to about 57% load. 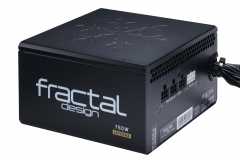 Based on the above, 750W is plenty for today’s mainstream gaming components. 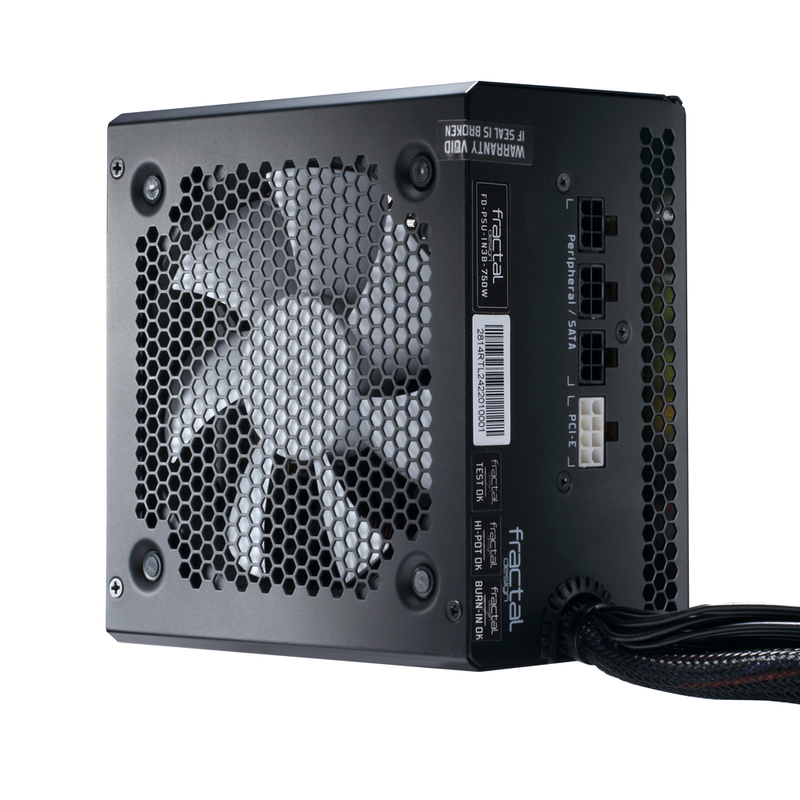 A 140mm power supply is great for small cases for obvious reasons. 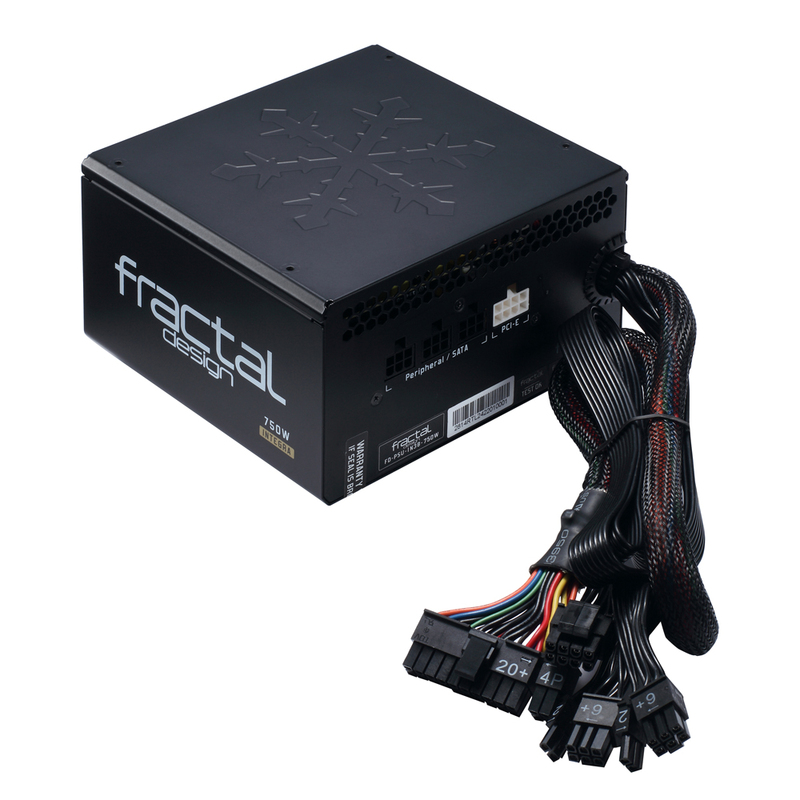 Mini ITX motherboards are only 170mm x 170mm and a power supply has to have cables coming out even when modular so you need to allow some space for that in most cases to fit a graphics card. The gallery below has a few shots to shot the clearance in the Mini ITX Node304 case when using the 140mm Integra M 750W Power Supply. 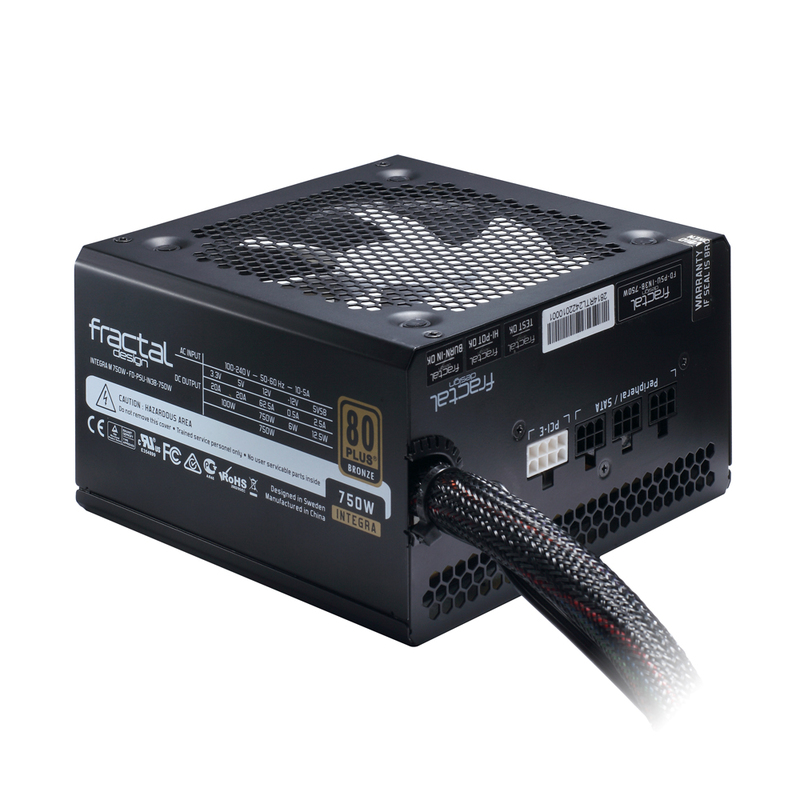 With a 160mm long power supply, most of the time a system builder will come up short. 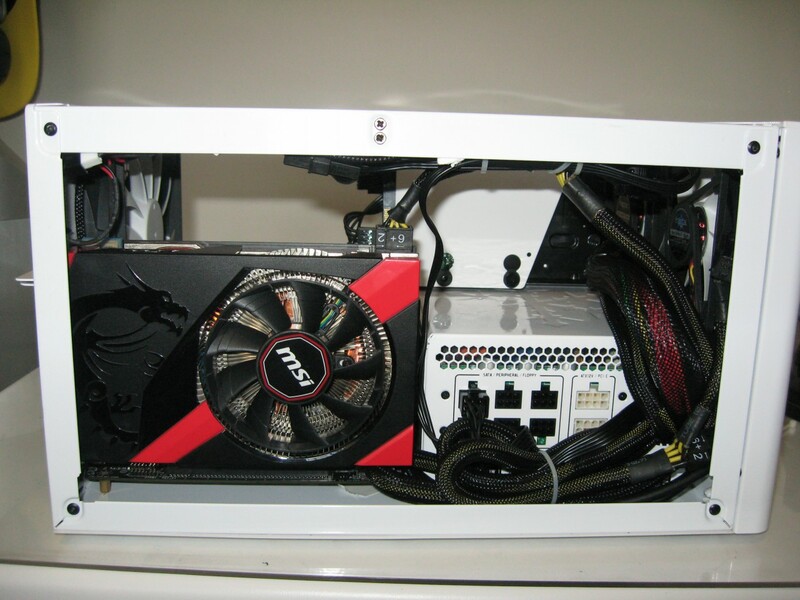 See the difference below with the white 160mm power supply forcing the use of an ITX graphics card. A standard length card would have hit the cables from the power supply in this build. 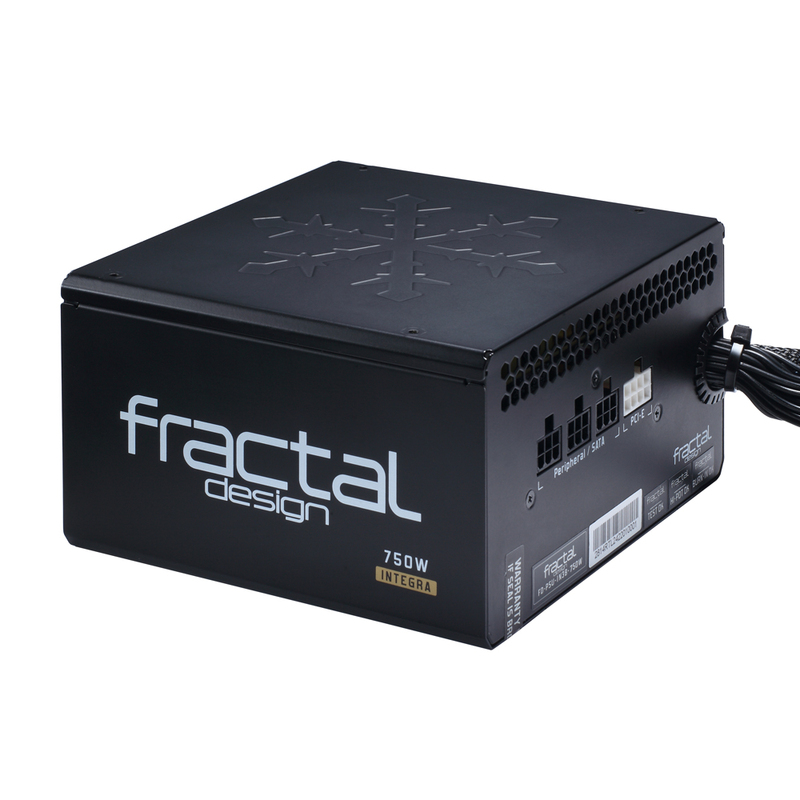 In a larger build like our Fractal Design Define R5, the benefits of a shorter power supply are different. 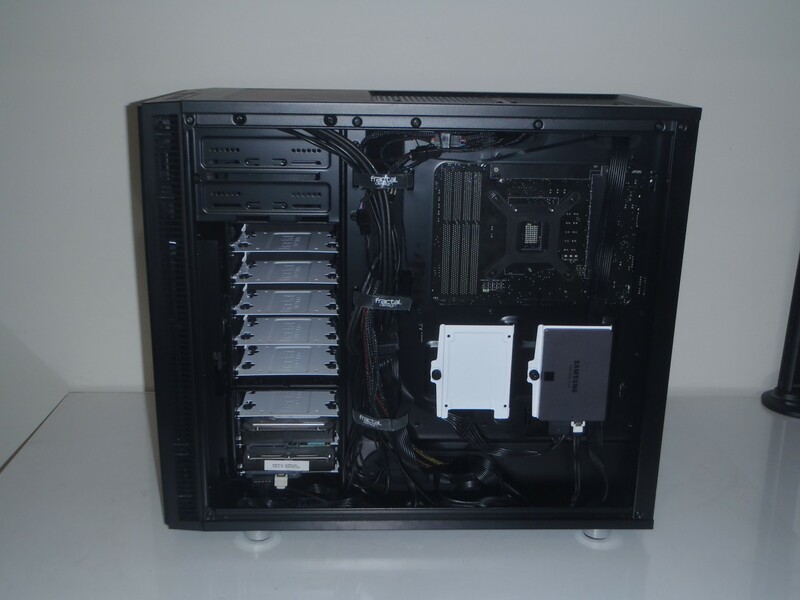 Sure, it’s a big case and there is tons of room in there but a 140mm PSU like the Integra M means that you can make the most of the floor space and either install a floor radiator or move the drive trays to the floor and really open up the airflow from the front of the case. This is under-rated. 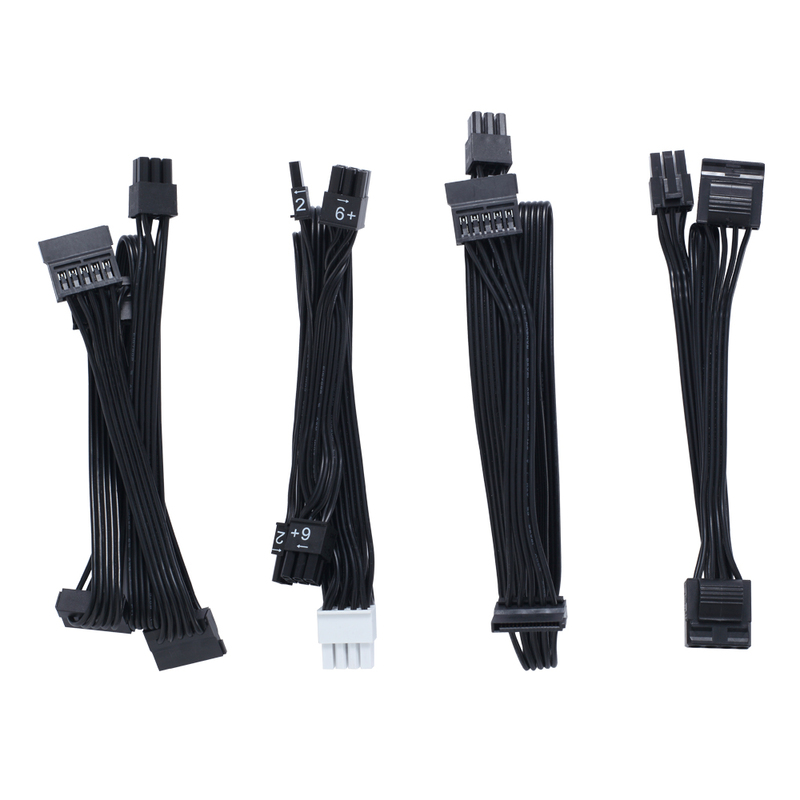 There are a number of cases that come with ATX 12V power extension cables because the manufacturers know that in order to neatly route the power from the PSU to the 8-pin CPU power connector on the top edge of the motherboard isn’t possible with many standard length cables. I’ve been caught short (literally) on a few builds and have spare extension cables in the tool box for this reason. Although not an issue in our small Node304 case, the longer and flat ATX 12V power cable really showed it’s value in the Define R5 build as we were able to run it straight up the back of the case behind the right SSD mount. I could have run it around the outside of the motherboard tray with the slack available. The fan in the Integra M is very quiet under typical load. 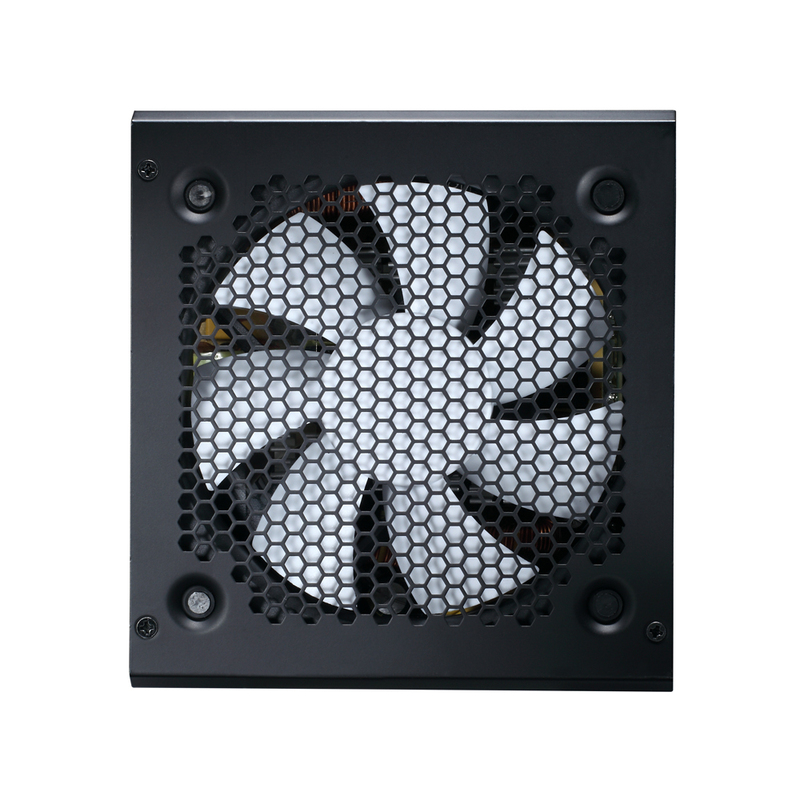 Our test builds didn’t really stretch it’s legs, maxing out in the upper 400W area with SLI GTX 670 graphics cards but even at that level, the 120mm fan was not audible over the other components in our builds. If I put my ear next to it, I could hear the fan working but it wasn’t obvious and from a distance of 1m or more it wasn’t audible above the ambient room noise.